Maximum Drilling Torque: 55 ft. lbs. 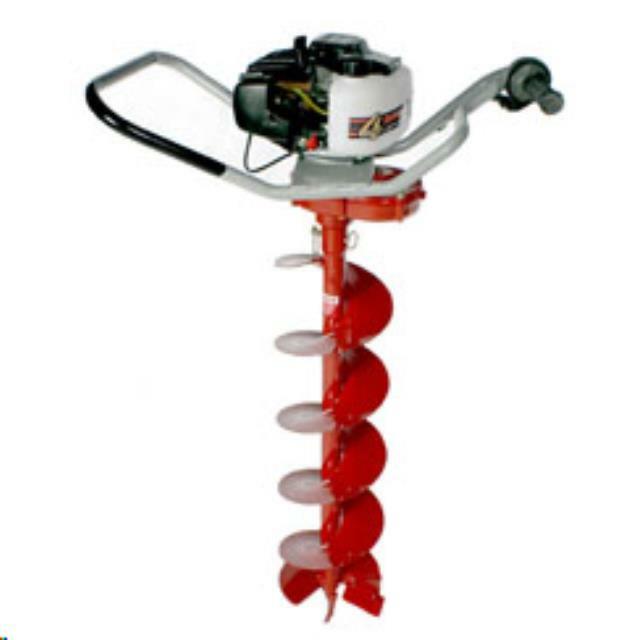 BITS, ONE MAN AUGER 6"
* Please call us for any questions on our auger one man posthole rentals in Lexington KY, Richmond KY, Winchester KY, Georgetown KY, Frankfort, Mt. Sterling and Berea Kentucky.